A Sound from Heaven is divinely inspired single born out of a place of prayers. Sound from heaven is prophetic song of worship. as you listen may you experience Heaven touch. 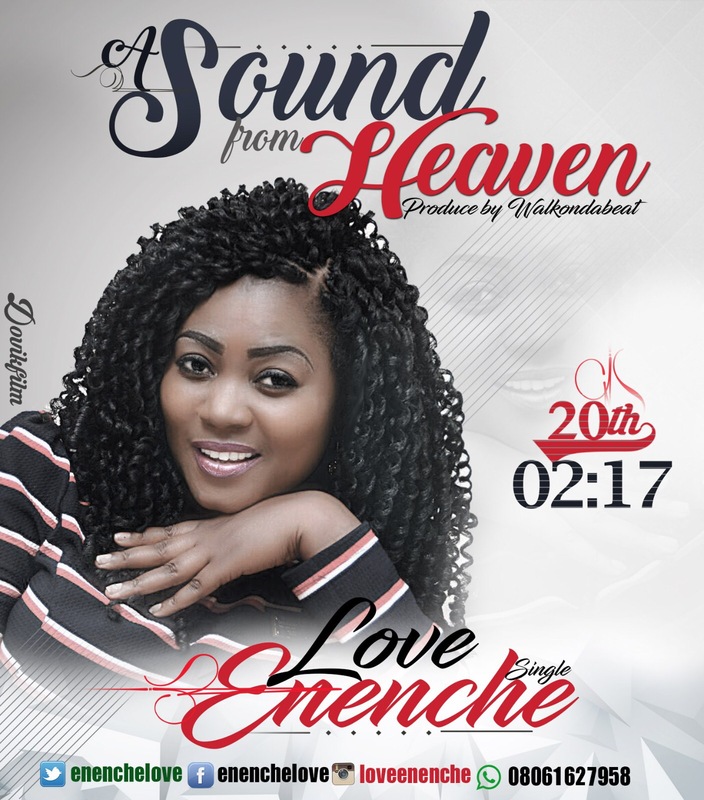 Love Enenche is young passionate lover of God. A native of idoma from Benue State and graduate of mass communication from Benue state university.